A subsidiary company of Hydro One Inc.
We reinforce our Environmental Policy by investing in innovative programs that have a direct impact on local stakeholders and the communities in which we operate. In 2006, Hydro One Sault Ste. Marie implemented a joint project with the Ontario Ministry of Natural Resources, the University of Guelph and the Community Involvement Fish & Wildlife Program (CFWIP) to determine wood turtle critical and suitable habitats in the District of Algoma, including areas near our transmission lines. 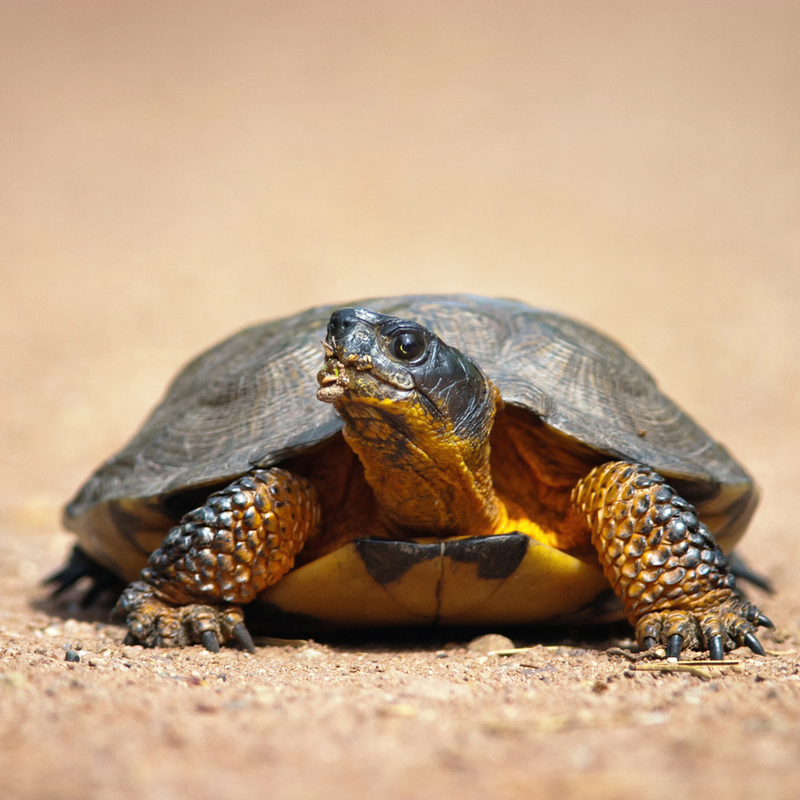 Information was gathered to be used in managing this highly diverse multi-use area so that the wood turtle population will be protected and sustainable in the future. Hydro One Sault Ste. 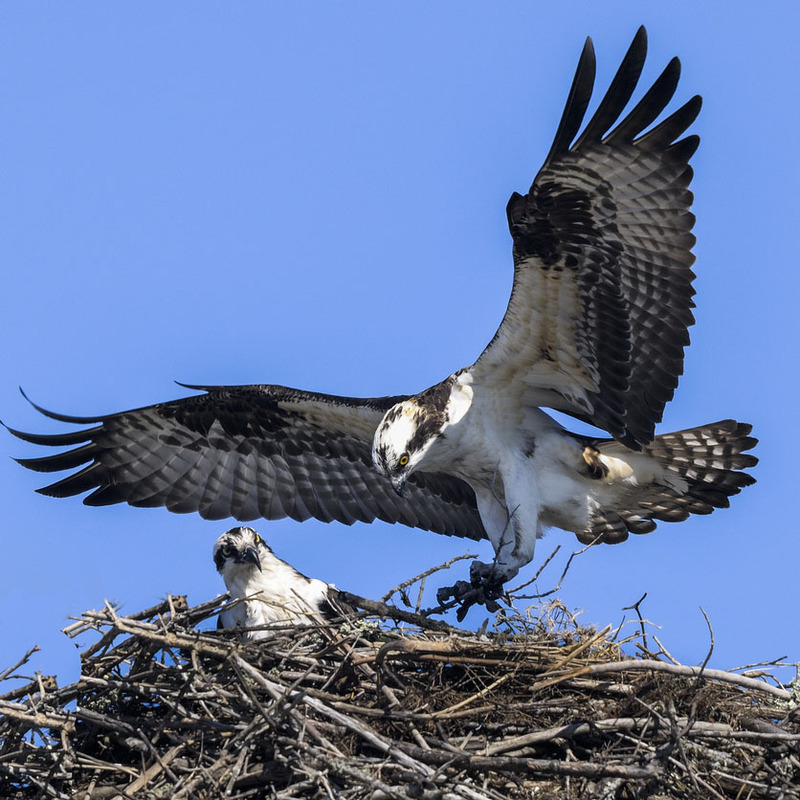 Marie, in partnership with a host of First Nations, environmental and academic stakeholder groups, initiated the Corridors for Life project, which is designed to help protect and restore habitat, fish and wildlife under Hydro One Sault Ste. Marie transmission lines. 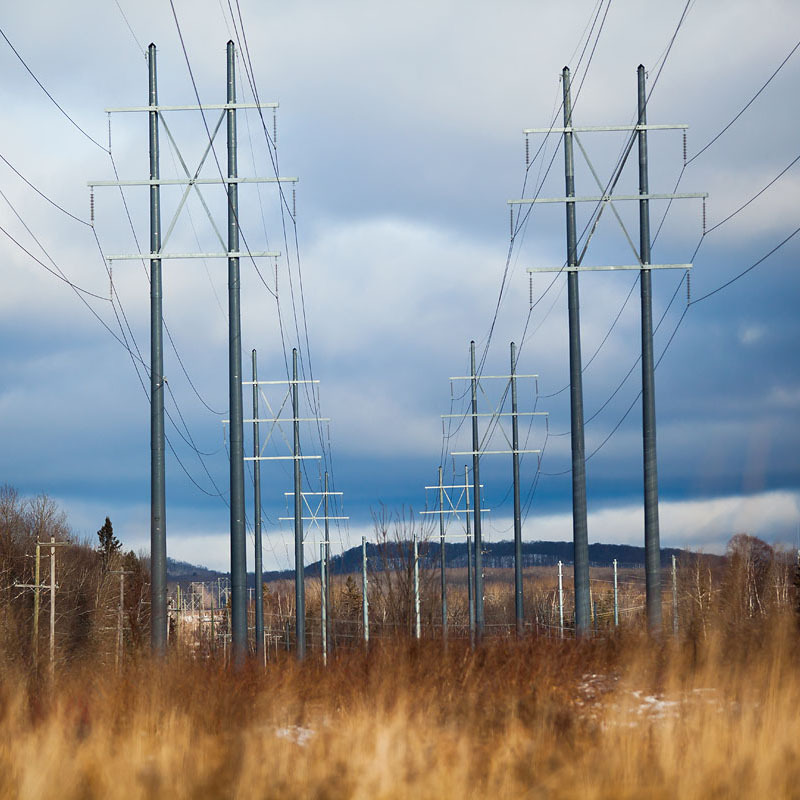 The Algoma Highlands Conservancy occupies a large portion of Hydro One Sault Ste. Marie’s Right of Way north of Sault Ste. Marie in the Goulais River area of our work activities. As part of Hydro One Sault Ste. Marie’s (HOSSM) due diligence process for minor transmission projects, HOSSM conducts environmental screening in accordance with a Category B project under the Environmental Screening Process as outlined in Ontario Regulation 116/01 and the document “Class Environmental Assessment for Minor Transmission Facilities” (Hydro One Class EA). These Environmental Screening Reports (ESRs) summarize the results of the screening process. Hydro One Sault Ste. Marie LP is committed to treating all people in a way that allows them to maintain their dignity and independence. Monday – Friday, 8:00 a.m.– 4:30 p.m.